We have some exciting news! Design House Weddings & Events has been featured in the latest issue of Legacy Weddings from Lake Lanier Islands Resort! We always love working with LLIR and are so honored to be featured in their “Vendor Spotlight”. Click here to see the issue and read the full article. Special thanks Melissa Hume Photography, Graphite Photography & (once like a spark) Photography for the beautiful pictures of our work that were featured in this article. Thanks to our brides Krista Crane, Sarah Bornemiss, Lindsey Lynes, and Brandy Denard Pollock (mentioned in article) for letting us be a part of your special days! 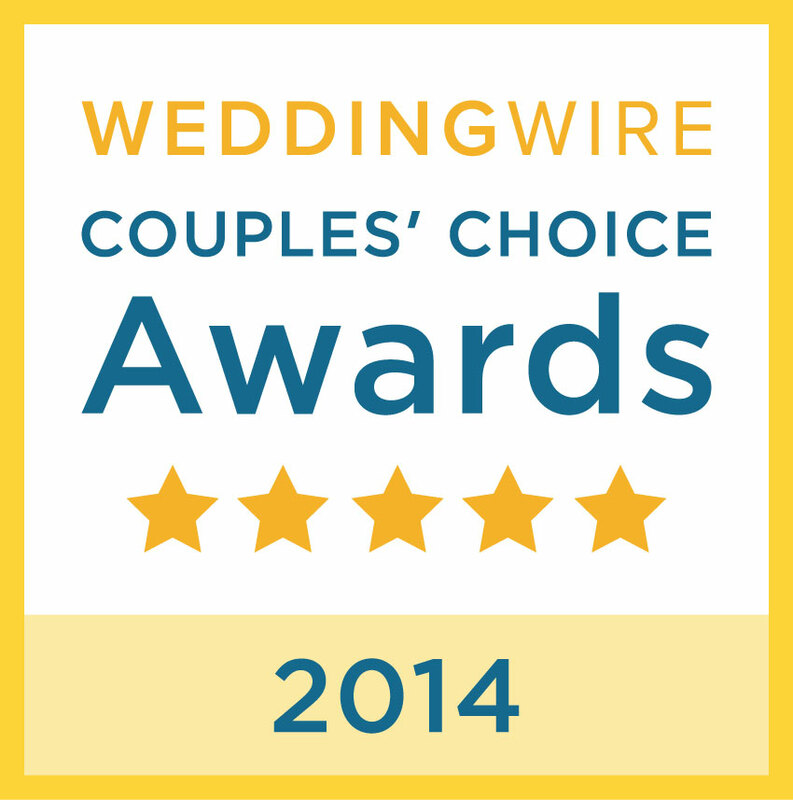 We are so honored to have worked with you all!